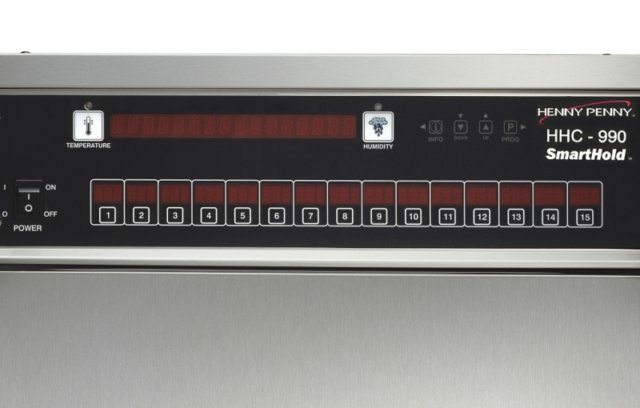 Henny Penny BM110 Breading Machine | DSL Inc. The amazing Henny Penny BM110 breading machine helps you achieve the desirable look and taste for your food time after time. 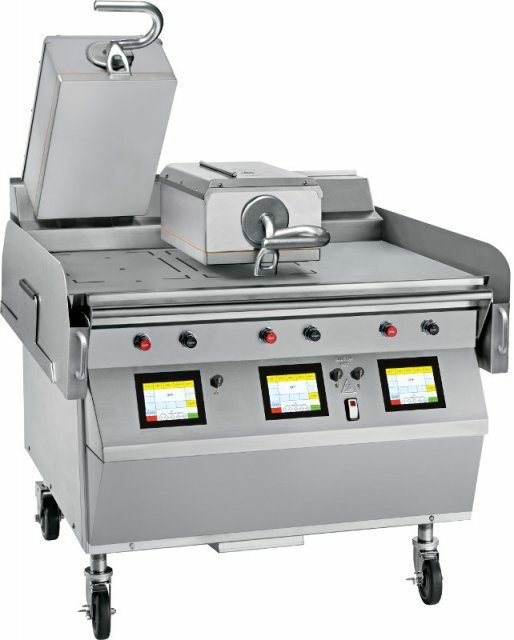 Its small size saves counter and floor space while also reducing breading and product waste. 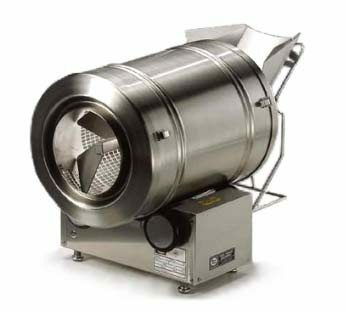 The BM110 can bread up to 400lbs of product per hour, 10lbs at a time. With its mechanical precision, it also saves up to 25% on breading usage and the chain-driven motor reduces slippage and wear. 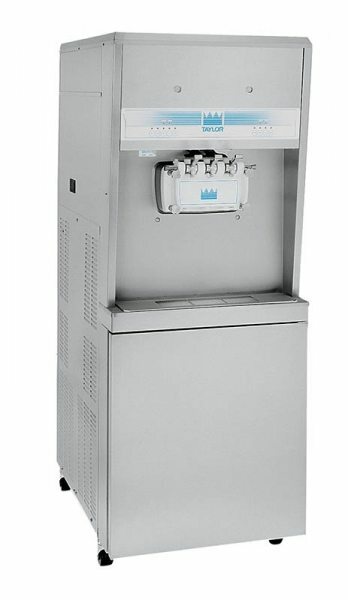 As always, it’s built using the high quality Henny Penny manufacturing process, ensuring it is built to the highest standards to provide you with the best and longest lasting equipment on the market. Henny Penny products are truly Engineered to Last.